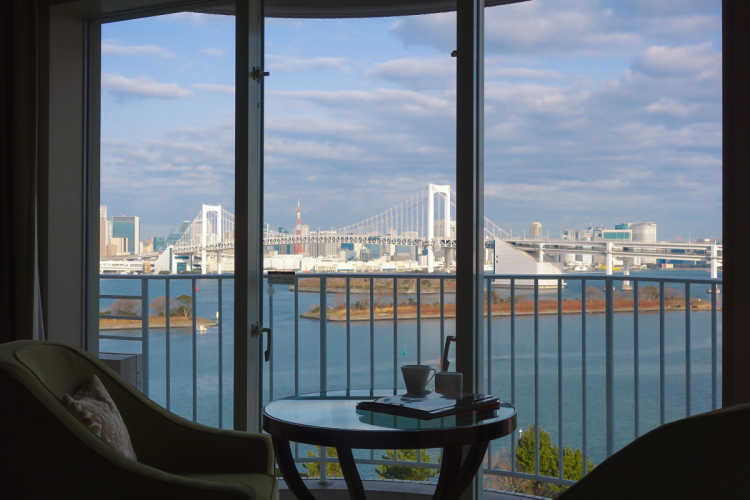 Hilton Tokyo Odaiba has a private balcony for all rooms. 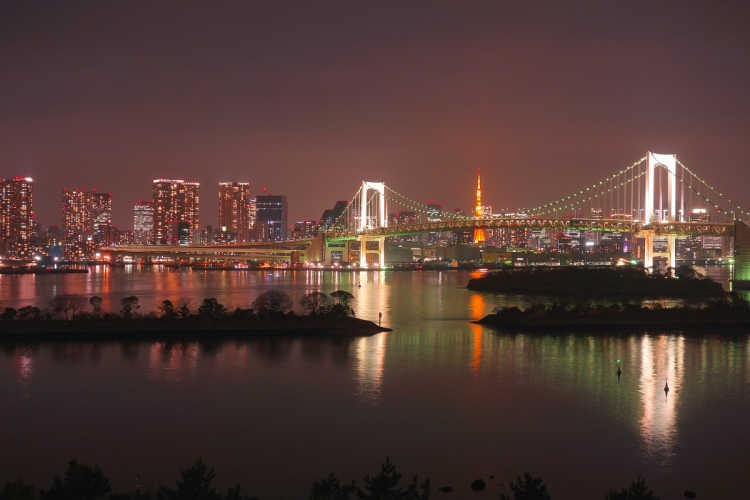 From the rooms facing to the Rainbow Bridge, you can enjoy the glittering night view of Tokyo Tower and buildings. 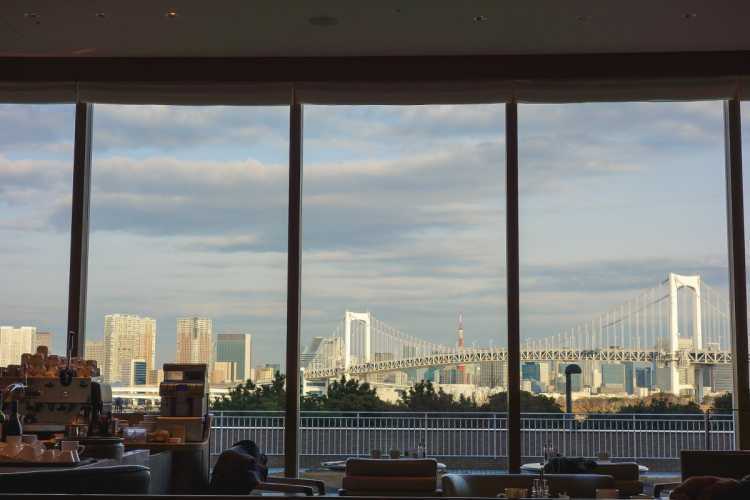 Seascape is located at a lobby floor and used as a breakfast room of Hilton Tokyo Odaiba. You can enjoy morning buffet of various foods with a great panoramic view of the bay such as Rainbow Bridge. A spacious twin room has calm tone of its interior, and commands the ocean view of Tokyo Bay Area. What's more, each room has a private balcony. You can feel so relaxed at this hotel.